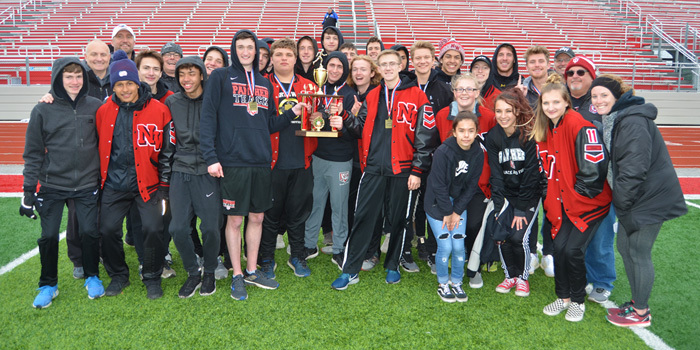 GOSHEN — NorthWood four-peated as the Class B champions at the 77th annual Goshen Relays Saturday, while Whitko tied for fifth and Wawasee tied for seventh in the small school standings. 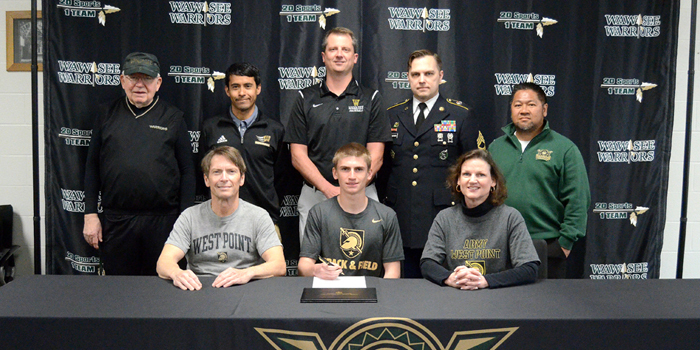 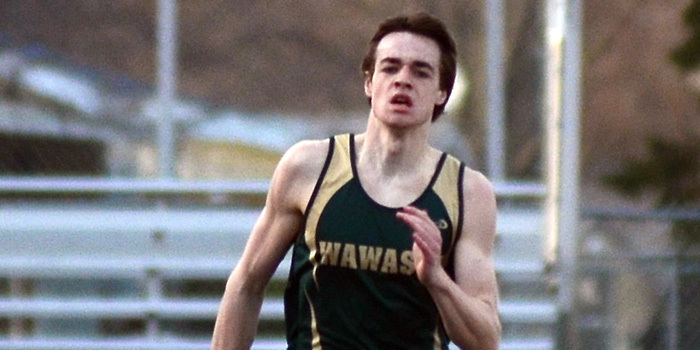 SYRACUSE — Wawasee senior track standout Luke Griner recently signed on with the United States Military Academy Preparatory School in New York. 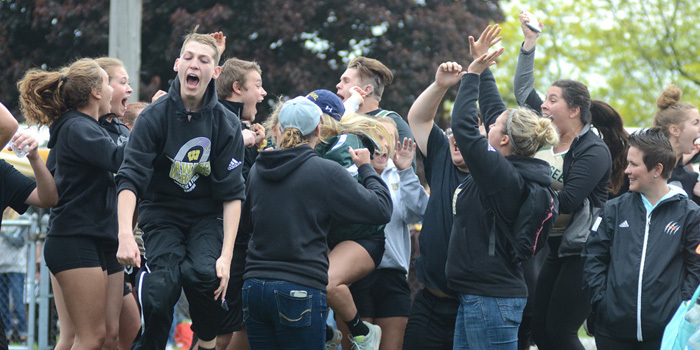 Track and field results from Saturday, April 13. 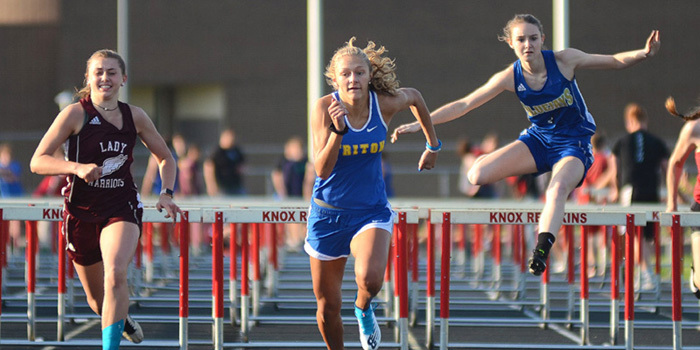 BOURBON — Triton senior hurdler Abigail Powell returns for her final season with the Lady Trojans and will be heavily relied upon this spring. 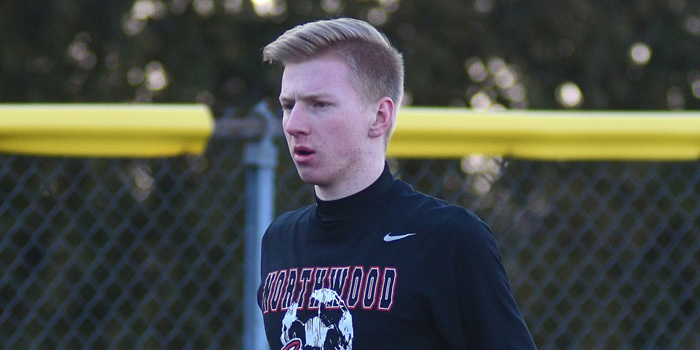 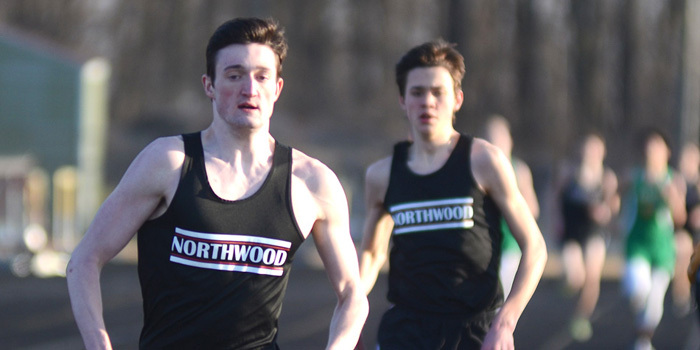 NAPPANEE — In a NorthWood track program known for talented sprinters, senior Landon Parker has emerged as one of its best. 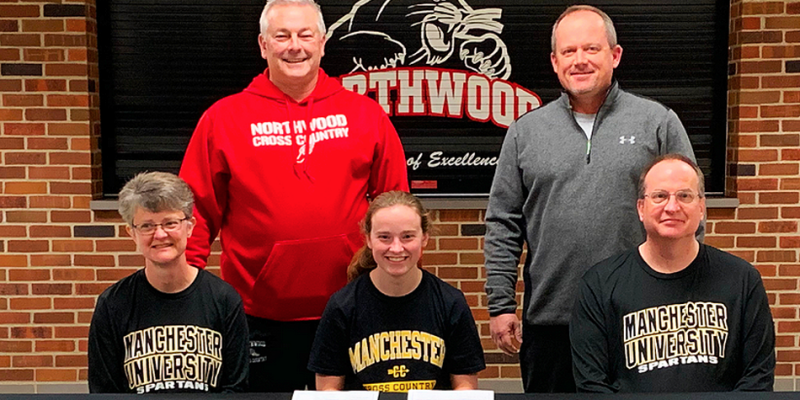 NAPPANEE – NorthWood senior Hannah Brubaker has signed to continue her running career with Manchester University. 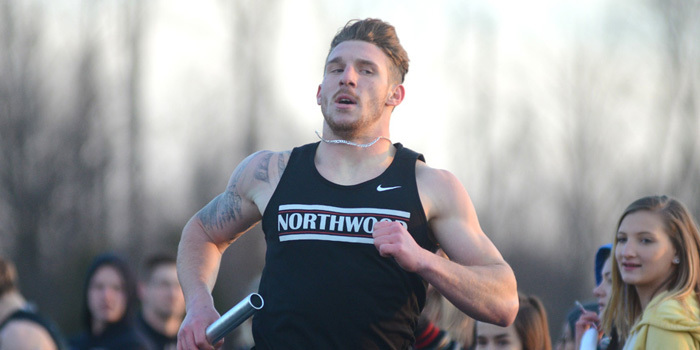 GULF SHORES, ALA. – Isaac Stuckey earned All-American honors for the Grace College track team at the NAIA Nationals. 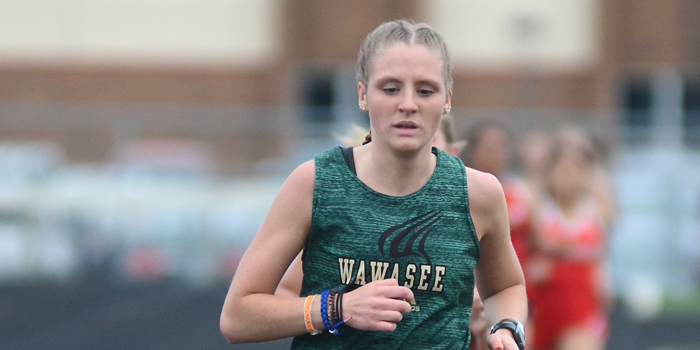 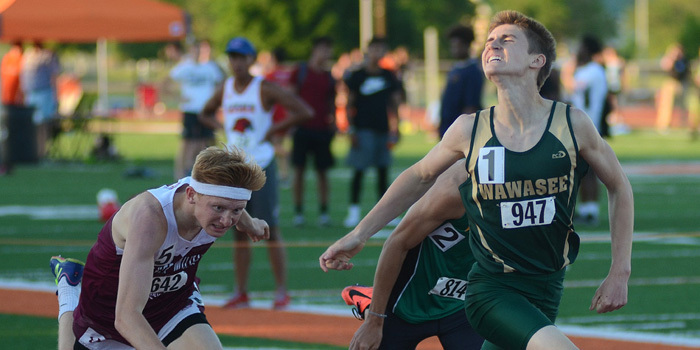 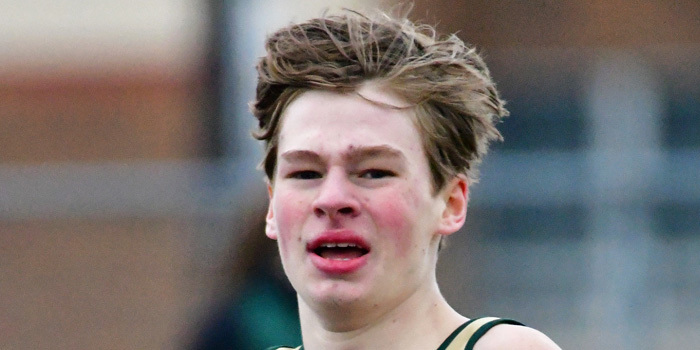 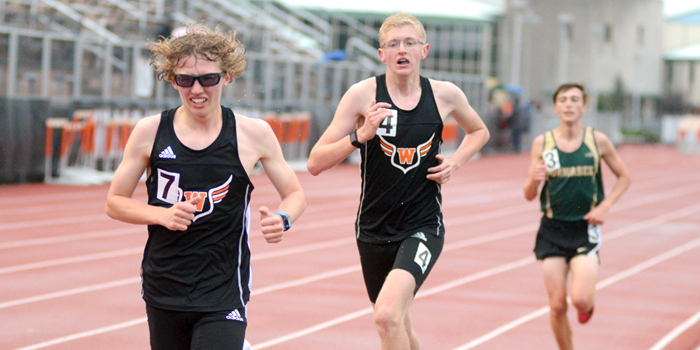 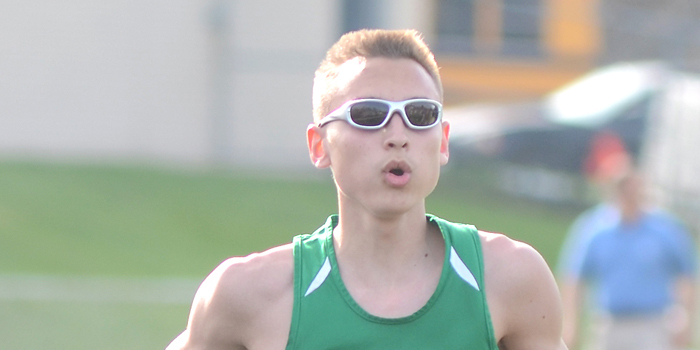 WARSAW — Wawasee’s Luke Griner won a repeat title in the 800 meters, and a number of area athletes punched tickets to the state finals at Thursday’s Warsaw Boys Track and Field Regional. 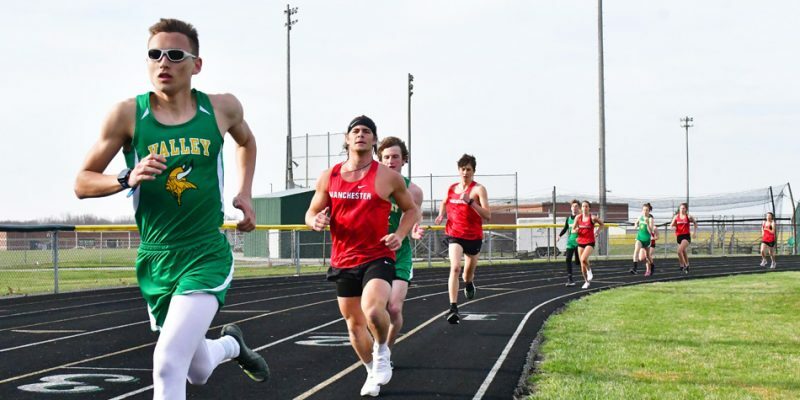 BREMEN — Wawasee’s Unified Track and Field team was bumped from second to fourth by a pair of scoring errors at the Bremen Sectional over the weekend in an unfortunate turn of events for the Warriors.